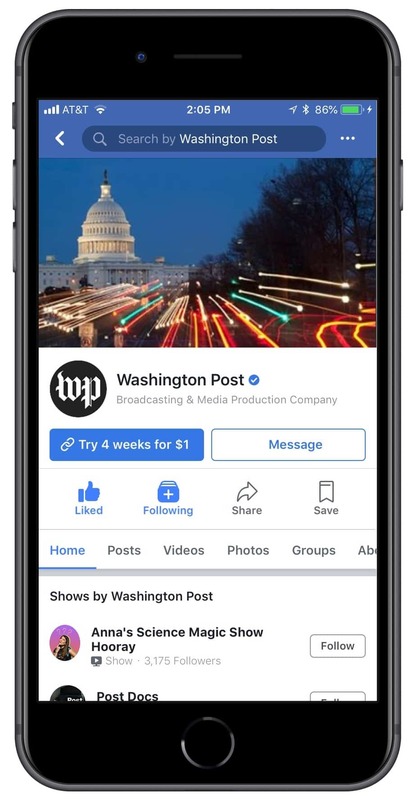 Facebook began testing subscriptions in Instant Articles with 10 publisher partners last October, and Wednesday, the social network provided an update, as well as a look at what’s ahead. Head of news products Alex Hardiman and product manager Sameera Salari revealed in a blog post that people who saw instant Articles from publishers in its test group in May were 17 percent more likely on average to subscribe to those publications directly via Facebook than people who saw standard web links. 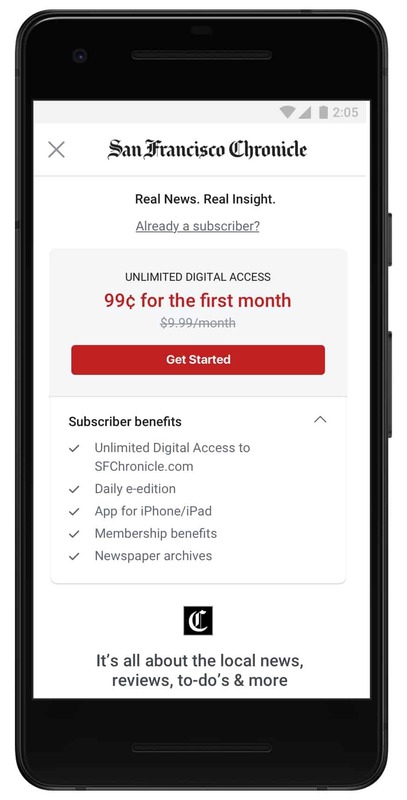 Tools that enable publishers to define when their readers encounter paywalls, such as number of articles per month, as well as to determine which articles are opened and which are locked. Support for time-based special offers on the Instant Articles paywall and pre-paywall upsells, such as a sale for the Fourth of July. A propensity model that helps predict the likelihood of someone becoming a subscriber, and Hardiman and Salari said the social network is experimenting with ways to use that information, such as additional upsells to those who are most likely to subscribe. More publishers will be added to the test group over the next several weeks, including O Globo in Brazil. Hardiman and Salari also described other ways Facebook is exploring to help publishers boost digital subscriptions, both on and off the social network. 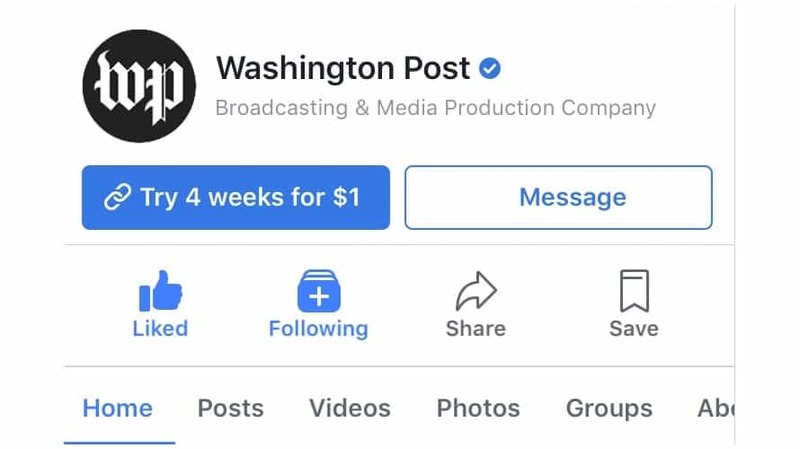 A button is being tested on publishers’ Facebook pages that allow those publishers to promote their subscription offers. 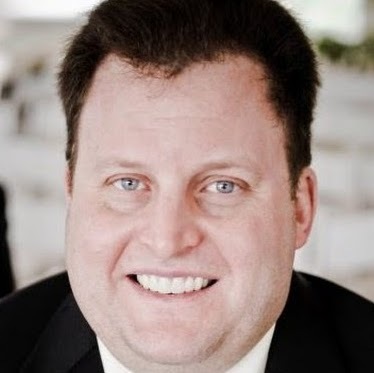 And Hardiman and Salari wrote, “We’re also working with publishers to better understand how Facebook Analytics can help publishers understand their cross-platform audiences and paths to conversion. Tools like Journeys help identify the interactions people have across multiple channels with publishers before they convert, while segments help them learn more the people who subscribe.